If you have landed in New Zealand’s largest city then the best way to get down to Rotorua is by car. You will be able to take the time to visit some spectacular places along the way, ticking off some must-see North Island destinations. Our Auckland to Rotorua Itinerary can be completed in a day and takes you through some of our favourite stop-offs. 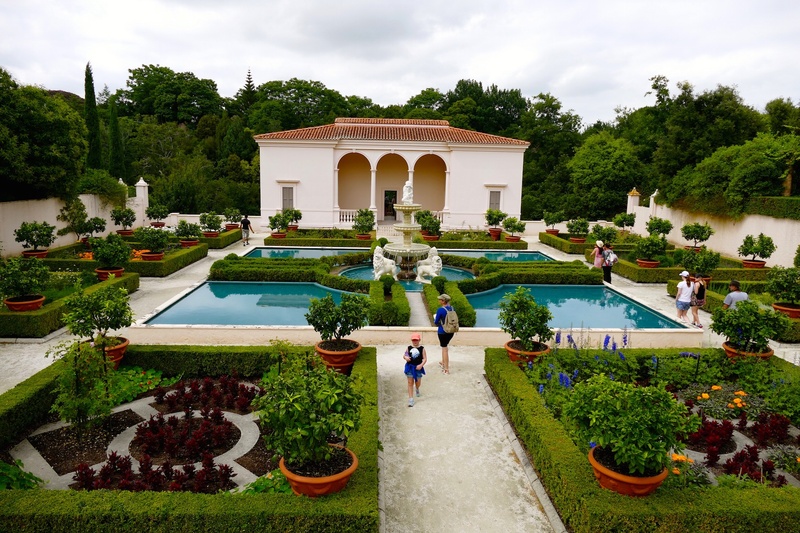 Included in the trip are the award-winning Hamilton Gardens, the stunning home of New Zealand Rowing – Lake Karapiro, and the instantly recognisable Hobbiton Movie Set from the Lord of the Rings movie franchise. If you are doing a road trip with the family then check out our family friendly Auckland to Rotorua road trip activities. Taking you to Rotorua from Auckland via the magical glow worm caves in Waitomo, the four day Rotorua to Waitomo Itinerary takes you through a truly unique part of the country. Discover the subterranean limestone caves, twinkling with a galaxy of glow worms in the darkness. Follow this up with the best that Rotorua has to offer including natural hot pools and an exciting zipline tour through native rainforest for an amazing Rotorua break. With a full five days in Rotorua, you have plenty of time to tick off some top-notch activities. Rotorua is a wonderland for the whole family, and our 5 Day Rotorua Itinerary is packed full of Rotorua’s most exciting adventures. Starting with the stunning views across Rotorua from the top of Mount Ngongotaha, including awe-inspiring walks through the towering forest of Californian Redwoods, some up-close-and-personal time with native New Zealand animals and birds, and many more. Everything on the itinerary is family-friendly, and is sure to make the trip one to remember. Wellington is a six hour drive away if you need to get there in a hurry. Our Rotorua to Wellington Itinerary gives you a relaxing three days to make it to the capital city of New Zealand. This zero-rush tour will take you to a naturally hot river to swim in, New Zealand’s largest lake, magnificent botanic gardens, and New Zealand’s National Museum Te Papa. New Zealand has heaps of awesome beaches, we are a bit spoiled for choice really. We think taking a road trip around the country to see all these amazing beaches is a must do and they should be included in every itinerary. From golden white beaches on the east coast to rough black sand beaches on the west coast - New Zealand has it all! Rotorua Canopy Tours guides share their favourites that are off the beaten track - check them out here. The North Island is full of adventure especially Central North Island. 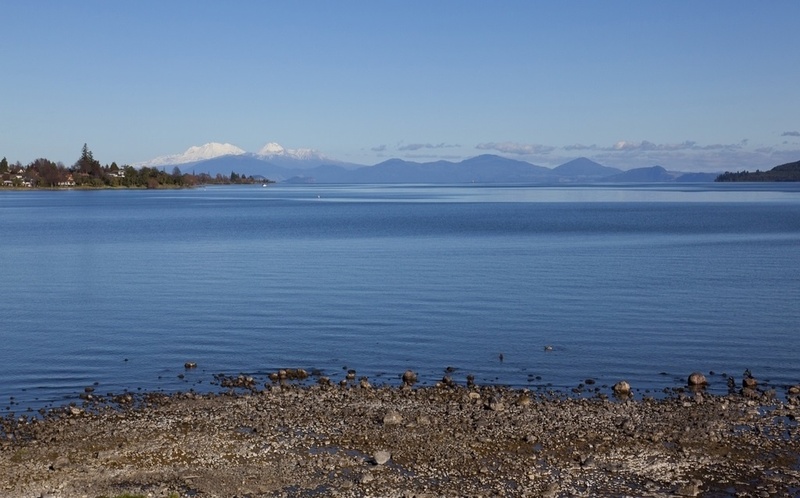 If you are on a tight time schedule in Rotorua and you want to do the best there is to offer then check out this awesome 5 day adventure itinerary. 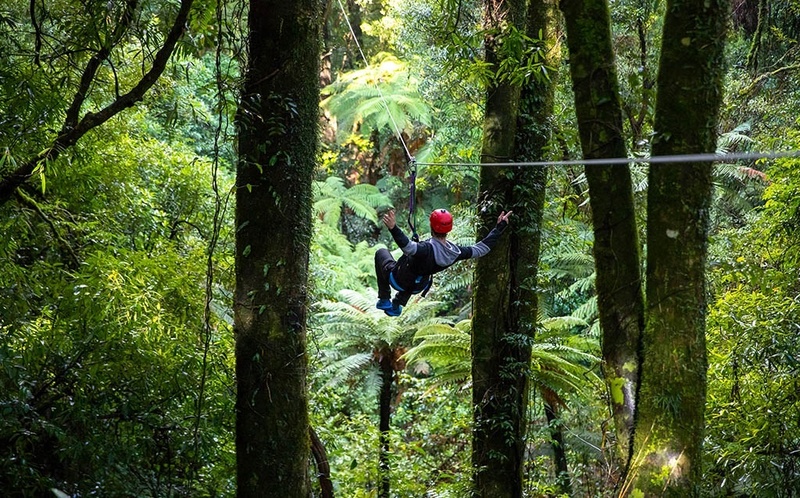 Full of ziplining in native forest, jumping out of planes, rafting down whitewater rapids and experiencing some of New Zealand's most beautiful landscapes and scenery. It will be 5 days of pure happiness and excitement - you simply can't beat it! Before all this driving you do on the New Zealand roads check out these awesome tips to safe and fun driving in New Zealand. Different countries have different rules and expectations so make sure you do your study and be well prepared for the road tripping through kiwi land.